Cosme Velho is a quiet and peaceful small neighbourhood at the foot of the Corcovado mountain, in the South part of Rio de Janeiro. It is well-known for being the start place to go to Christ the Redeemer Statue. This historical district is a splendid place to explore. 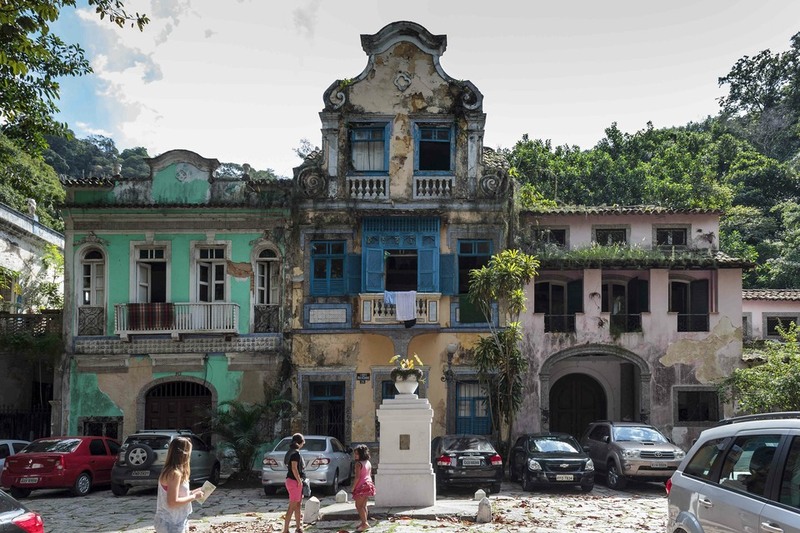 Shaded squares invaded by the jungle, buildings with a colonial architecture, the district of Cosme Velho is covered by a charming atmosphere of the ancient times of Rio. Its winding cobbled streets receive picturesque boutiques, bucolic views and splendid hidden gardens. 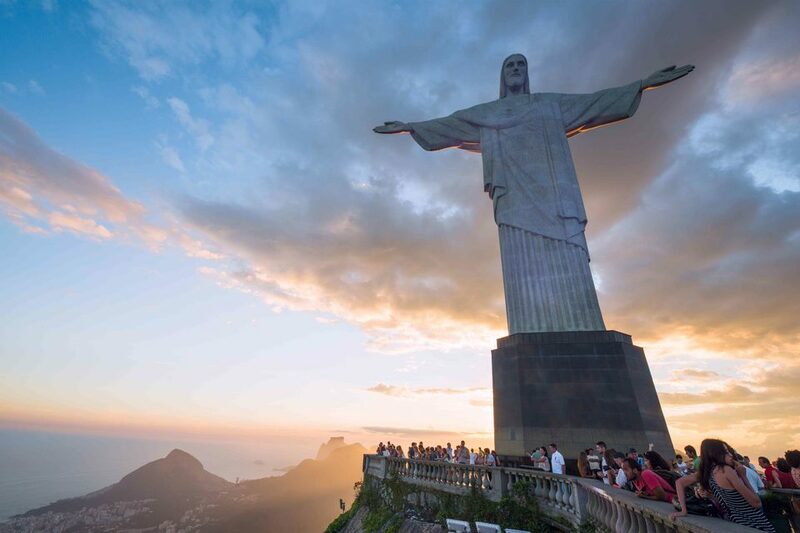 This imposing statue is situated on the Corcovado mountain and is not only the symbol of Rio de Janeiro but the symbol of Brazil itself and of Christianism. This statue was firstly imagined by a Catholic priest in 1850 but this project did not see the light of the day until 1920. It took nine years to build this monument. 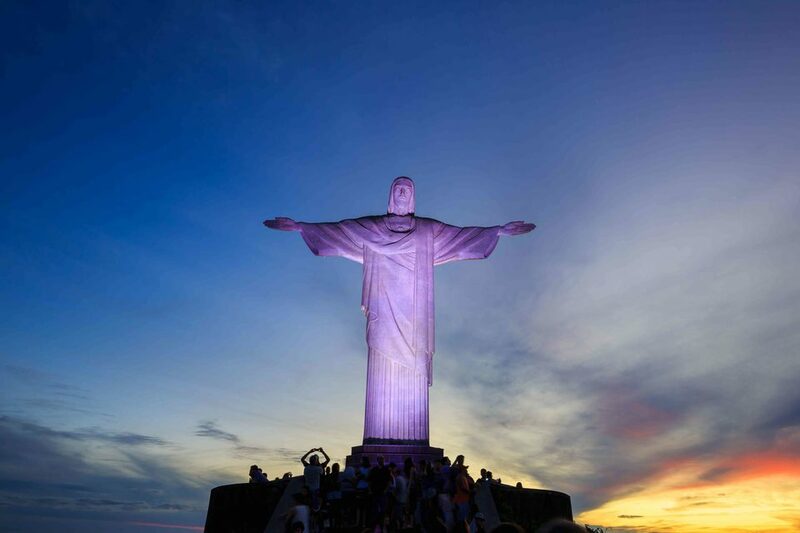 Nowadays, the Statue of Christ the Redeemer is one of the Seven Wonders of the world. Its location results from a strategic choice for the Brazilian government who wished the statue would be seen by most of Cariocas. Therefore, they decided to build it on the highest mountain in the surroundings of Rio, the Corcovado. 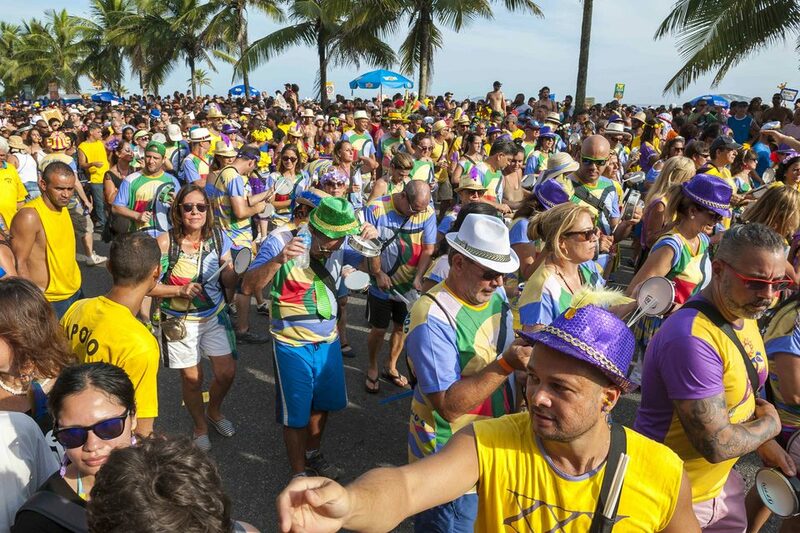 With more than 600,000 tourists every year, it is the most popular monuments in Brazil. Urca Hill is a short mountain formation, which only reaches 220 meters of altitude. It is located at the entrance of the Guanabara Bay. From its viewpoint, we can admire old Forts and colonial buildings from the 16th and 17th century, which are now museums. It is also possible to enjoy an impressive view on the Guanabara Bay. 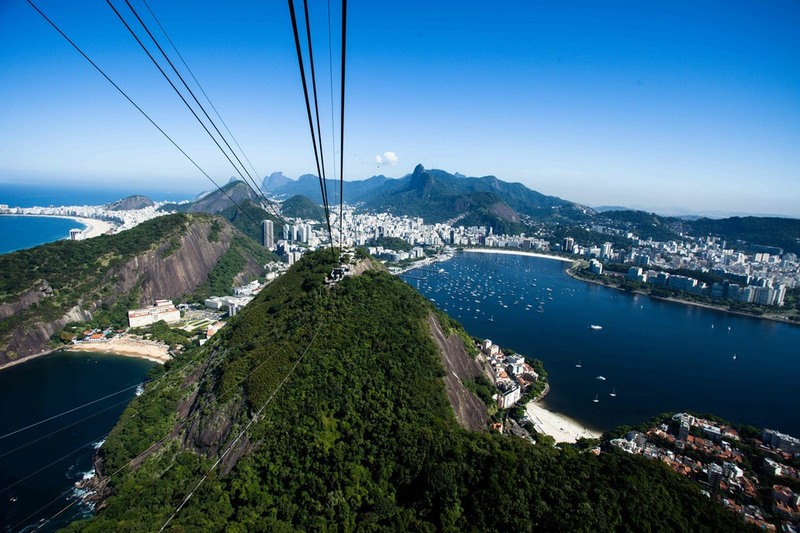 There is a cable car which allows to reach the Sugarloaf Mountain. The Apothecary's square is a colonial and bucolic place, where stand centenarian trees. There are five Portuguese colonial-style properties, with painted windows and wood balcony. They give a foretaste of the baroque style that can be met in other Rio districts, such as Paraty, Ouro Preto or even Olinda. Invaded by vegetation, this charming square hosts a water fountain and gas street lamps. 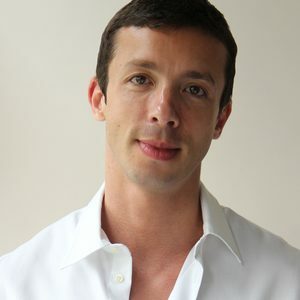 The name of the place comes from a pharmacist (boticário in Portuguese), a certain Mr Da Silva. Various amazing events such as theater shows or music concerts take place on the Largo do Boticário.